I'd like to introduce you all to my new best friend. I have a feeling we're going to have a long and happy relationship together. Ladies and gentlemen, this is my new favourite bronzer. I know a lot of eco-friendly/'green' brands are upping their game when it comes to packaging and presentation these days, but seriously this bronzer from Living Nature ticks all the right boxes. Housed in a super sleek, matte black, aluminum compact with a huge mirror, the Summer Bronze Pressed Powder is instantly luxurious and high-end. The weight of the compact itself feels satisfyingly expensive, and the engraving of the Living Nature logo on the lid and the powder simply adds the cherry to the cake. It even comes with a decent quality brush that fits perfectly inside the compact for touch ups on the go. Aesthetics aside, Living Nature's Summer Bronze Pressed Powder is a-m-a-z-i-n-g. The powder is finely milled with a beautiful buttery softness to it, yet is still firm enough to not make a mess. 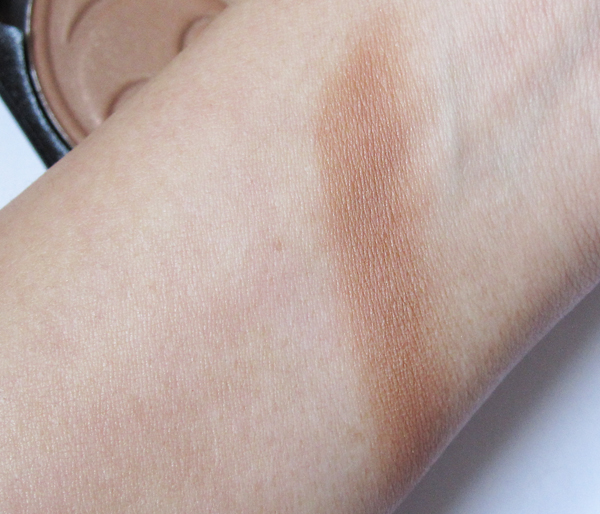 It's the perfect shade for me to use as an all-over bronzer, and the pigmentation is just right. It's easy to apply just a light dusting with a large face brush for a natural healthy glow, or you can layer it for more of a deeper contour shade. It has the tiniest amount of shimmer in it (they're light reflecting particles rather than actual glitter), but once it's applied, it looks mostly matte. What surprised me the most was the wear time. Some natural formulas struggle to stay put and can fade easily, but this baby lasted on me around 6-7 hours which I think is very impressive. 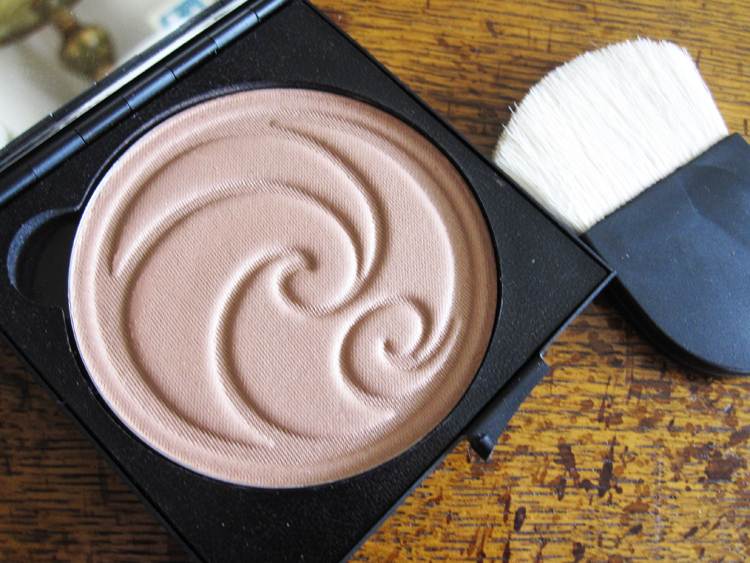 So if you're looking to invest in a new high quality bronzer for summer, this is well worth checking out. 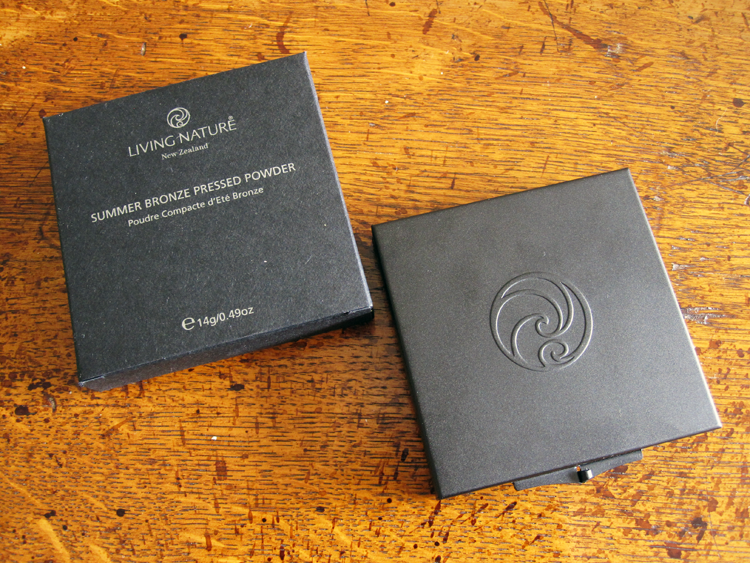 Living Nature Summer Bronze Pressed Powder* (4g, £29) is available from various stockists including Naturisimo. Have you tried / do you use any Living Nature makeup? This has such a beautiful tone to it! 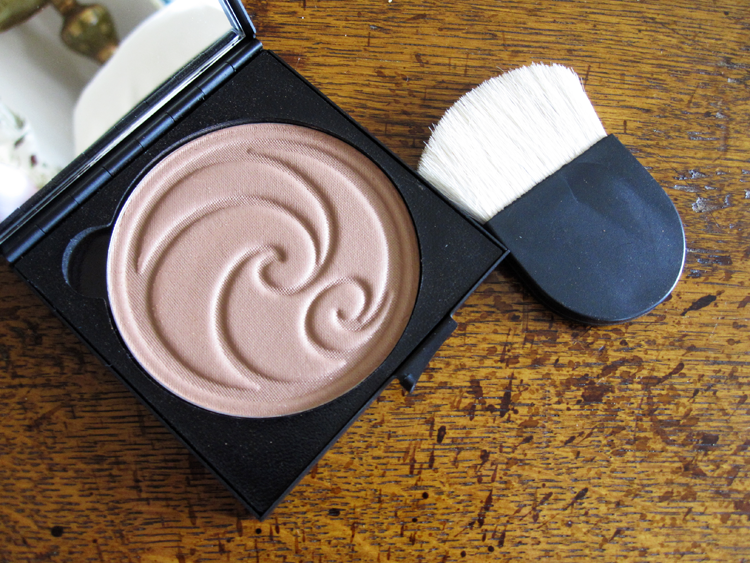 Such a great neutral bronzer, not too cool or warm! I rarely use bronzer and am just starting to do contouring more often! Thanks for sharing! I love their foundation! This looks lovely, I love the glow it gives! gorgeous design!! Love the look of this product and I'm surprised I haven't hear anything about this brand before! I know, they are seriously underrated! This sounds great and looks really pretty! I like the natural brown tan shade, much better then the standard orange shades I tend to see lol, xoxo.